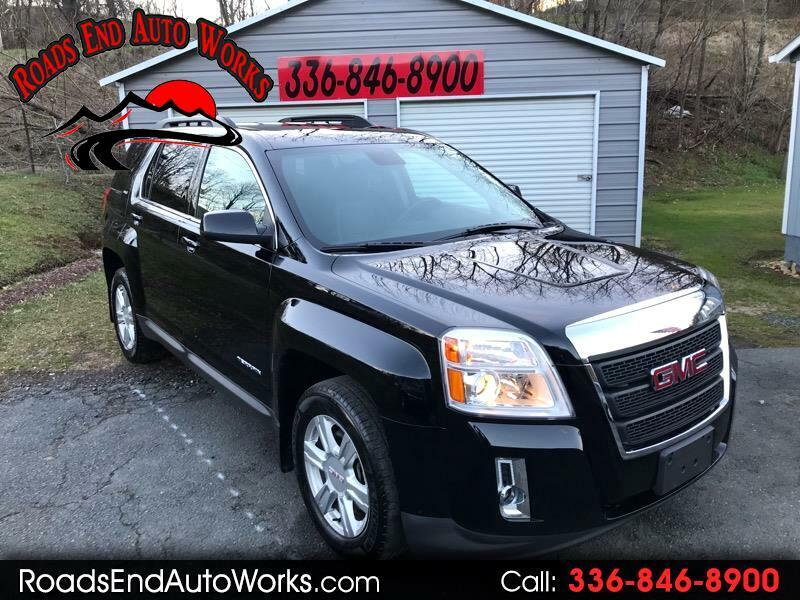 2015 GMC Terrain SLT AWD with the 3.6L V6 engine. Nicely optioned with Black leather interior, front heated seats, navigation, sunroof, Pioneer Sound, keyless entry w/remote start. Serviced and New tires, Very nice ride! 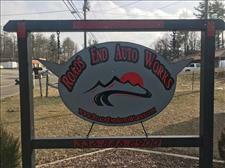 Stop in and check it out!